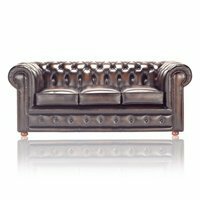 Sofa by Designs is a part of the company named Chesterfield Couture, which has its office in Manchester, U.K. It has changed its selling tactics by using the internet for its online promotions and sale of products. You can avail a wide range of handmade furniture on the company’s website which can be purchased by placing an order online.